Okay, something definitely wrong with me. 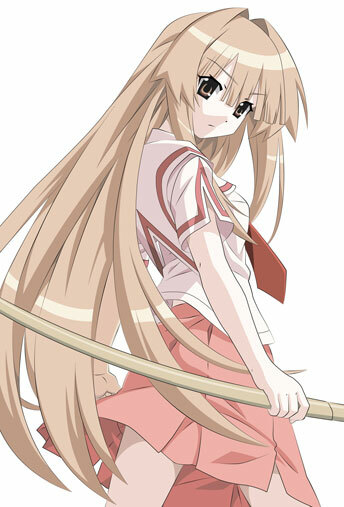 I’m actually dreaming about Seto San from Seto no Hayanome yesterday. This is definitely my first time dreaming about a 2D character. WTH is going on with me?!?!?! (Am I going to be an otaku? >_>) But of course, this is one of my top favorite anime this season and I love the OP! This entry was posted in Anime & Manga, My Life on June 26, 2007 by Khim Hoe.